Producing interesting and engaging content has become a cornerstone of inbound marketing strategy for companies big and small. Yet consistently creating quality content that appeals to your audience is no easy task. How do you avoid covering the same ground as somebody else? How do you make sure your article really breaks new ground? 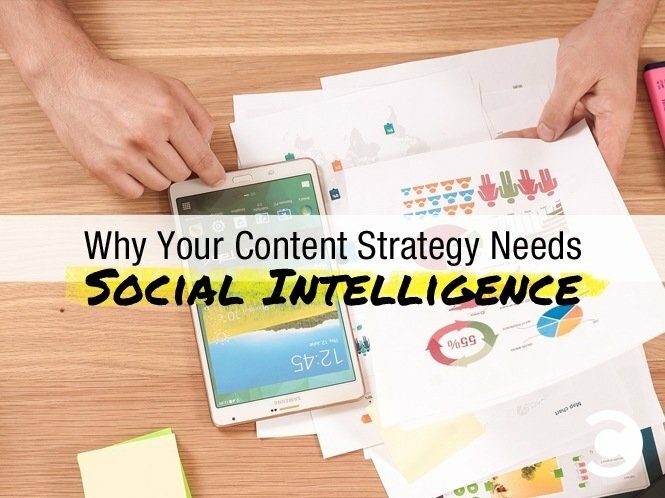 One way to find both the topics that interest your community and the right angle for your content is to use social intelligence to better understand what works for your audience. Using social analytics tools like Talkwalker, companies and brands can find the insights they need to help their content make an impact. 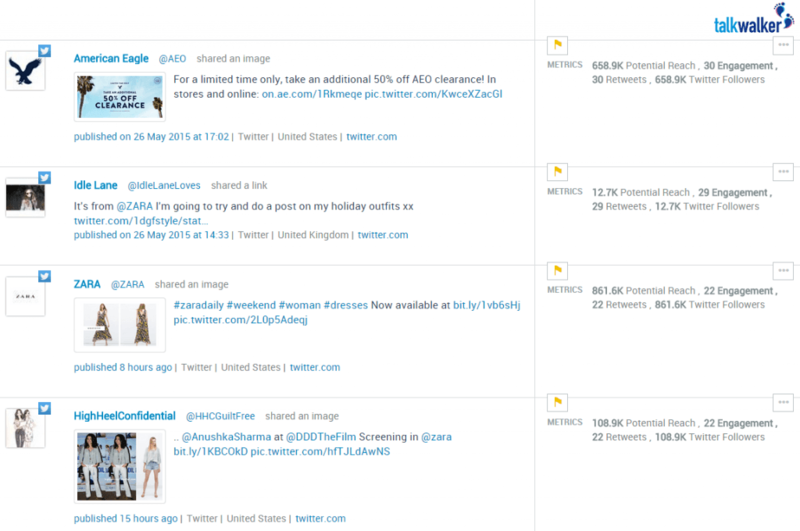 You can then sort results by engagement statistics. This allows you to see quickly blogs and articles on the subject that have generated the most interest and what kind of tips they discuss. The most shared article in this case was “4 summertime tips for PR firms” on PRDaily.com, explaining how PR firms can manage summer work schedules. A closer look at the results reveals that a significant number are blogs written in list form (e.g. “5 tips for PR Success” or “10 PR tips for the future,” etc. ), which suggests that for this kind of content, a list-type post may be ideal. Alternatively, you could take the opposite track and say that lists have been overdone, so it’s time to try something else. 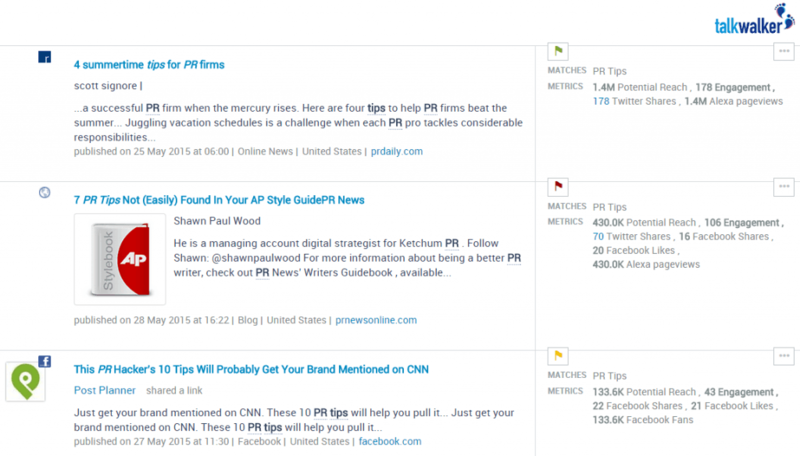 By examining the top posts found in the results, you can also get an idea of the ideal length for your post. What Areas Should I Cover? Having decided on the format you want to use, you can then use a theme cloud to narrow down the focus of your piece. 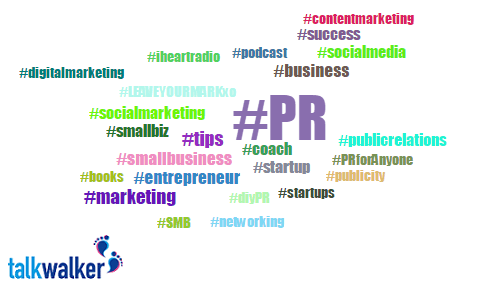 Looking at “PR Tips,” the hashtags #smallbiz and #startup are used quite often in relation to posts on this topic. This suggests that PR tips for smaller companies and startup companies could be an area that has wide appeal. Of course, your own expertise must match these topics, but if they do, this is a useful way to improve the focus of your content. Keeping an eye on the type of content your competitors produce is also a good way to get ideas. If you work in the fashion industry for example, you can look at the sort of posts being produced on the social channels of your competitors. By sorting posts by engagement, for example, you can quickly find which of your competitor’s posts have been shared or commented on the most. Again, once you have an idea of which types of content are popular, you can either cover similar ground or do something that hasn’t been done before or recently. Of course, content strategy includes more than just producing an interesting piece of content. It’s also important to effectively share your content on social media channels, like Twitter. By filtering your results to see only Twitter posts, you can see the top performing tweets and adjust your messaging accordingly. 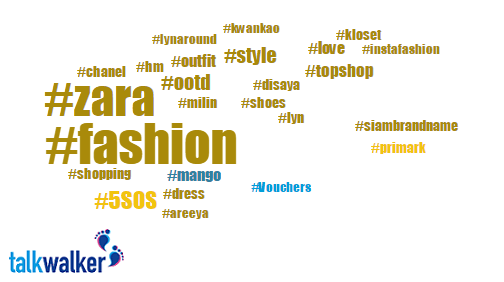 To use our fashion example again, using hashtags like #style, #ootd (outfit of the day), and #outfit may help your posts reach a wider audience. How Should I Tell My Audience? Aside from giving you insights about the type of content that is popular in a particular niche, social intelligence also lets you see social metrics about your audiences on your own channels. For example, you can see what kind of topics are discussed most regularly on your Twitter feed, which drive the most engagement, and when your audience is most active. Using these metrics, you can further refine your content outreach strategy to match the interests of your audience. These are just a few ideas on how insights from social data can be used to shape content strategy. For even deeper insights, these metrics can be combined with proprietary conversion data to get an idea of, for example, how closely engagement is linked to actual conversion. With the volume and variety of social data increasing all the time, as well as the ways in which to analyze it, the sky is really the limit for using social data metrics to shape content strategy.